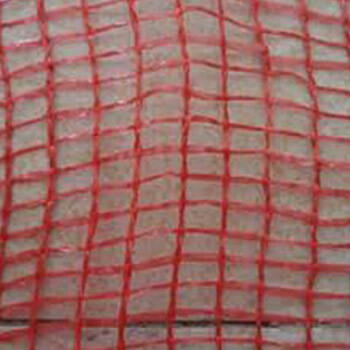 Due to their permeability they keep the products fresh. 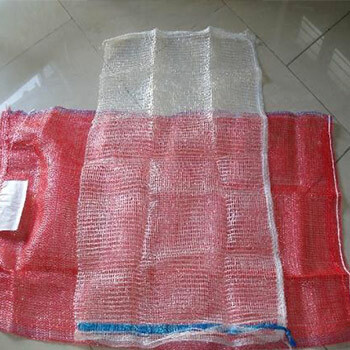 These mesh leno bags are developed to the highest standards of quality and exhibit a high level of flexibility and efficiency and can carry loads of upto 50 KG. 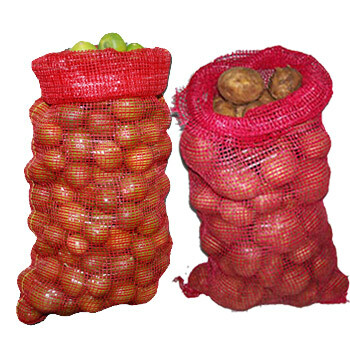 Used for packing & storing Agro products, Potatoes, onions, Maize, Letuce, Cabbage etc.